GPB's Leah Fleming discusses revitalization efforts with Debra Edelson of the Grove Park Foundation and Rhonda Fisher of the East Lake Foundation. 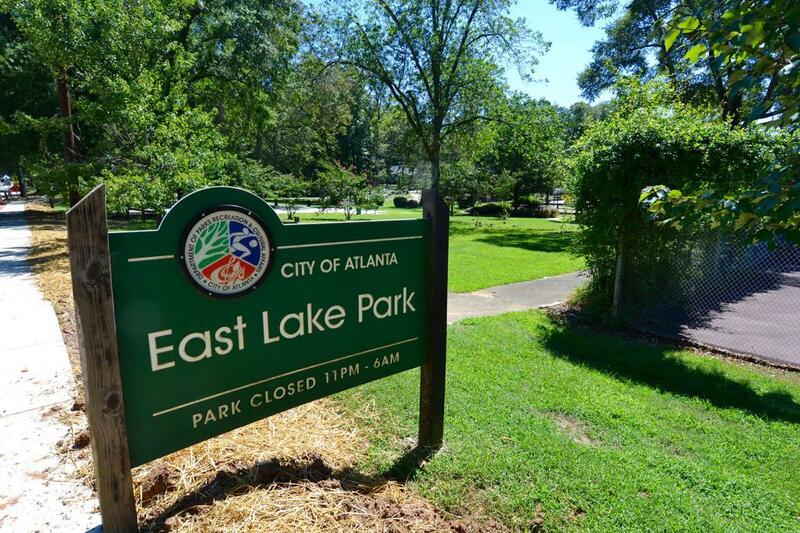 East Lake has done just that through a project founded by Atlanta real estate developer Tom Cousins, called Purpose Built Communities. Since East Lake has been a part of the program, violent crime is down, test scores and property values are up. Now Grove Park, also known as Bankhead, has joined the program and is looking to enjoy the same success as East Lake. For years, Ryan Cameron was one of the signature voices of Atlanta. Born and bred in the city, Ryan enjoyed a long career in radio. He hosted morning shows on several local stations, including V-103.